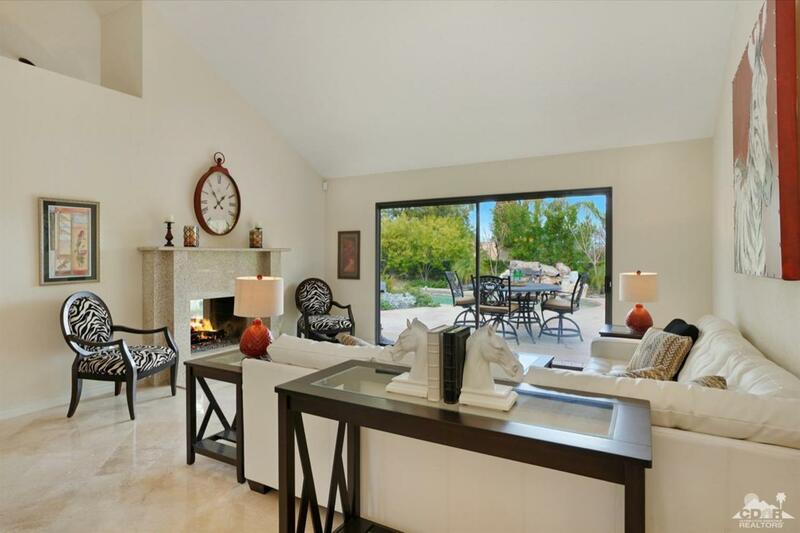 Remodeled 5 bedroom casita home awaits you and is just minutes from El Paseo. This lovely home has a large kitchen with stainless steel appliances and slab granite which opens to the family room and eating area. 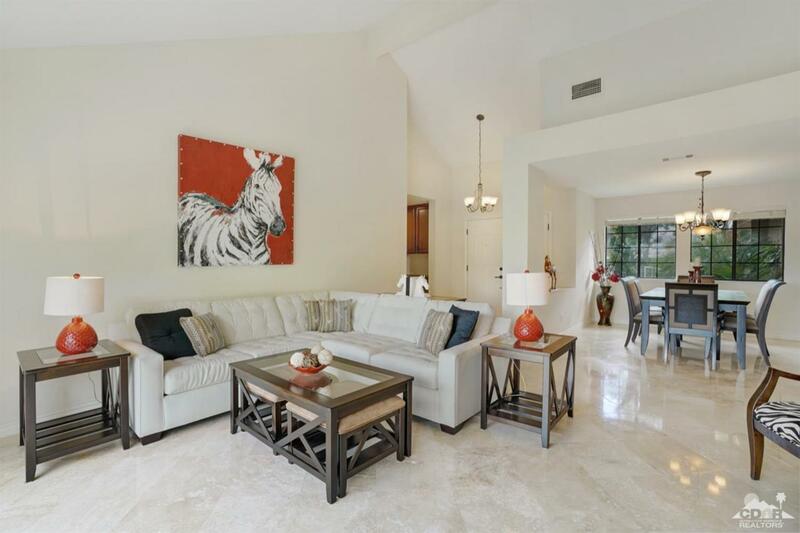 New wall to wall travertine floors with double sided fireplace warmly serves the family and living rooms. 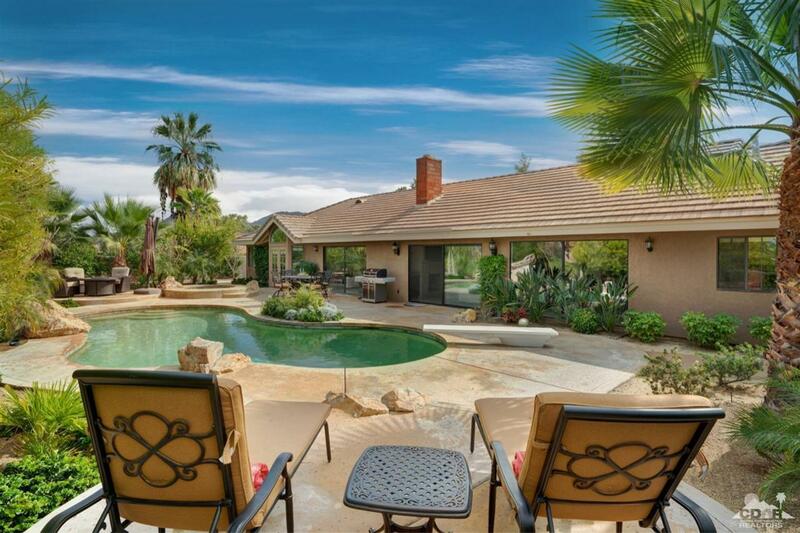 New desert landscaping front and back with lush side yard fruit trees. Fabulous pool/spa with waterfall and beautiful mountain views. System upgrades include: two new furnaces, hot water heater, pool heater and pumps. Fifth bedroom/casita has own exterior access. Furniture negotiable. A must see home!! Listing provided courtesy of Christine Nichols of Premier Properties. ©2019 California Desert Association of Realtors. All rights reserved. IDX information is provided exclusively for consumers' personal, non-commercial use and may not be used for any purpose other than to identify prospective properties consumers may be interested in purchasing. Information is deemed reliable but is not guaranteed accurate by the MLS or Brad Schmett Real Estate Group or eXp Realty of California, Inc.. Based on information from the California Desert Association of Realtors as of 2019-04-24T23:43:19.413. All data, including all measurements and calculations of area, is obtained from various sources and has not been, and will not be, verified by broker of MLS. All information should be independently reviewed and verified for accuracy. Properties may or may not be listing by the office/agent presenting the information.